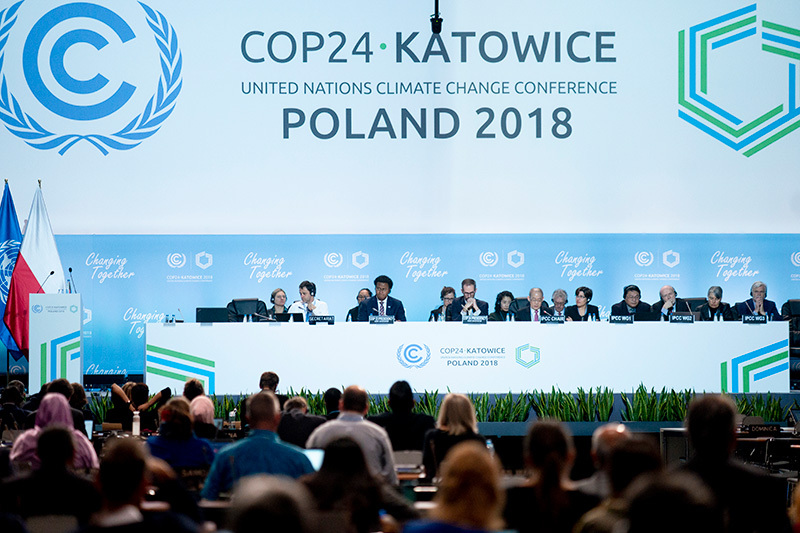 The Global Fuel Economy Initiative (GFEI) has been engaging with the European Commission’s vital proposals for its fuel economy standards to 2030, principally through GFEI partner the International Council on Clean Transportation (ICCT). 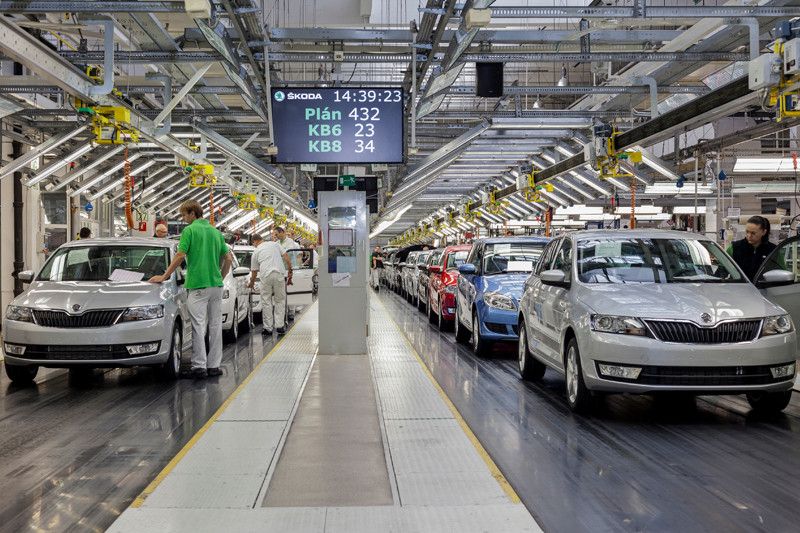 The EU, alongside the US and China is one of the largest vehicle markets, and ambitious standards are needed to reduce carbon emissions and reduce energy use. 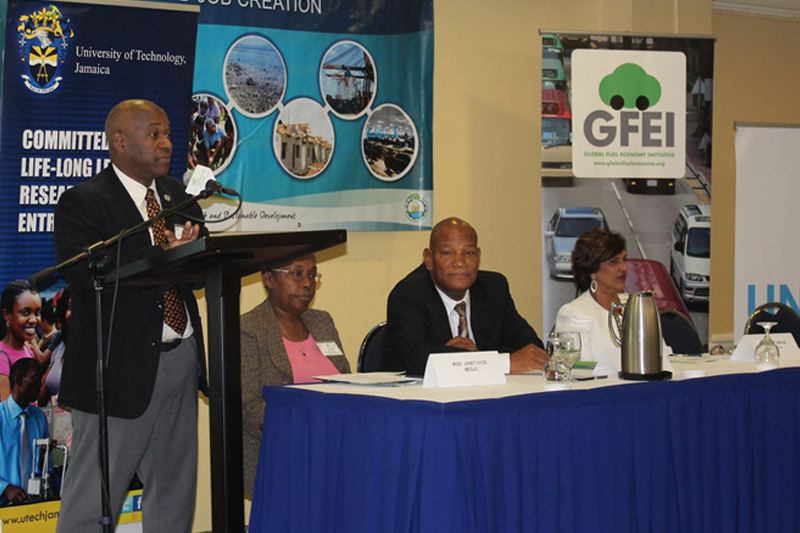 The Global Fuel Economy Initiative hosted an important regional conference in Jamaica in December 2018 to share progress on Jamaica’s fuel economy policies, and agree roadmap for cleaner, more efficient vehicles across the Caribbean region.